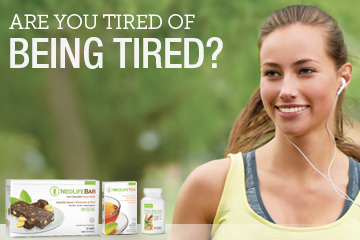 Are you tired of being tired, or feel like you’re constantly having an energy crisis? Do you struggle to get out of bed, or feel constantly drained? If so, you’re far from alone! Research by market analysts concluded that one in three of us admit we’re permanently worn out from just trying to keep up with modern life. In fact, so many of us feel tired all the time that doctors have even created an acronym—TATT (Tired all the Time) to jot down in their notes for when patients talk about being constantly tired! The fact is many of us aren’t getting enough sleep to begin with; and the truth is that diet can have a significant impact on our energy levels. Though all foods are digested in the same manner, not all foods affect our body in the same way… And the bottom line is that feeling a significant lack of energy can greatly impact how effective we are in our daily lives. Luckily, there are simple diet and lifestyle changes you can do for your body and your health, so don’t think that you have to feel like you’re running low on fuel the rest of your life! PLUS! Hear life changing stories from people just like you who have experienced the benefits of using NeoLife Nutritionals.